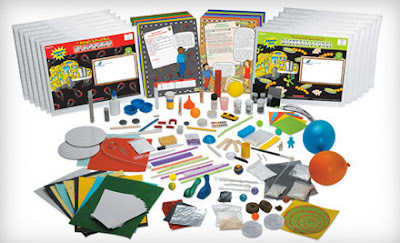 Pay $20 for $40 Worth of Science Kits & Games from The Young Scientists Club! Right now at Groupon, you can buy a voucher code that will get you $40 worth of The Young Scientists Club science kits and games for only $20! The Young Scientists Club encourages kids to learn about geology, chemistry, botany, and astronomy with activities including Science on a Fossil Dig ($14.99), the Animal Tracks identification game ($14.99), Science on a Gardening Adventure ($29.99), and the Star Pilot constellation finder ($34.99). These are just a few of the many kits available!